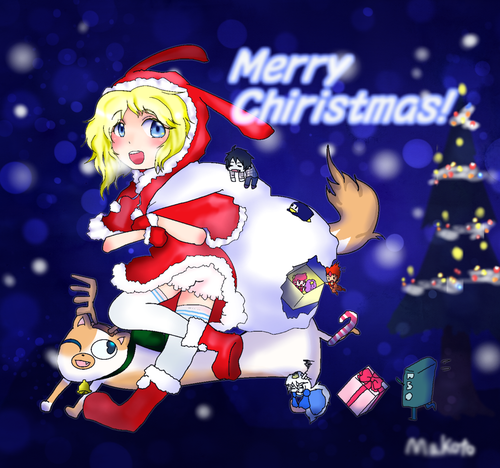 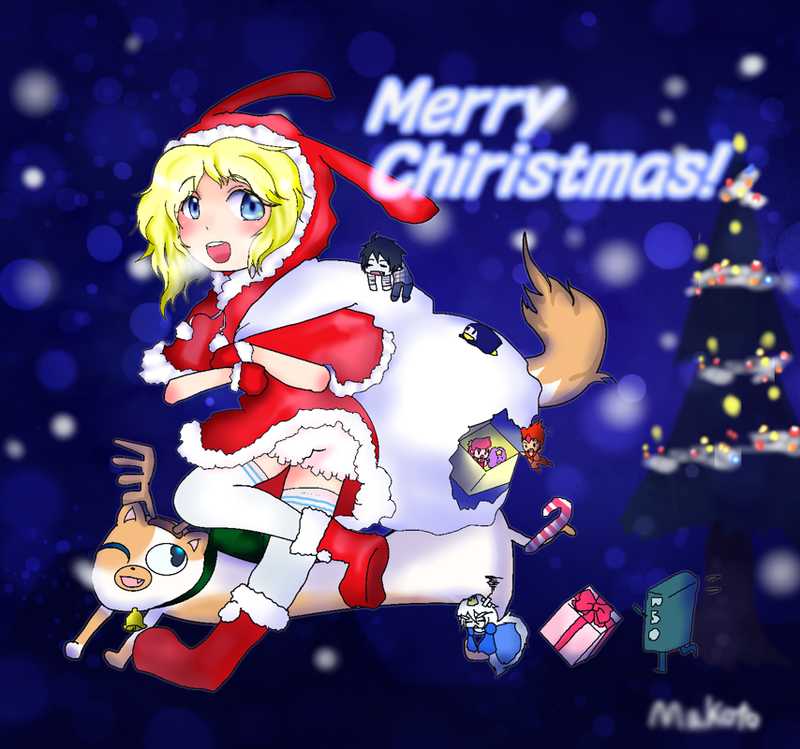 merry natal. . HD Wallpaper and background images in the fiolee (fionna e marshal lee) club tagged: photo.